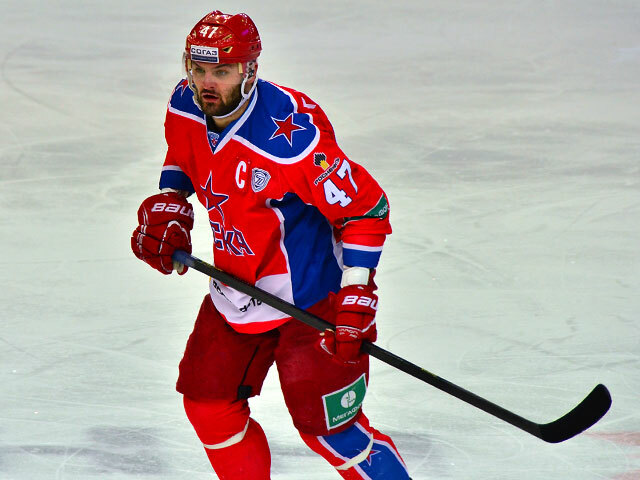 KHL forward Alex Radulov has arrived in North America to explore his NHL options. It's widely believed the Avalanche are the frontrunners, but the Leafs and Wild have been linked to the former Nashville Predator. Some rumours have pointed to the Capitals and Oilers as longshot candidates. 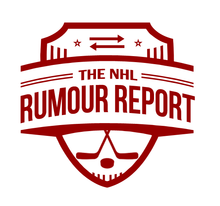 UPDATE: add the Red Wings to the list of teams known to be pursuing Radulov. 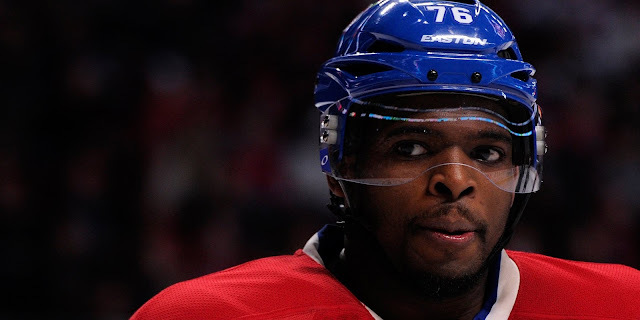 Rumours surrounding PK Subban and many other Canadiens players have begun to surface. Coming off a season where the team fell tremendously short of expectations amidst injuries and underperformance, the Habs will be looking to make big changes. The coach and GM will be back next season, meaning the changes are expected to be made to the team itself.